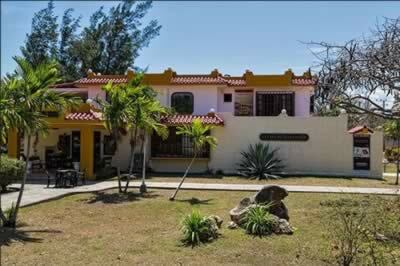 Renowned for being one of the best bars in Varadero, in terms of fine service and its variety of cocktails. 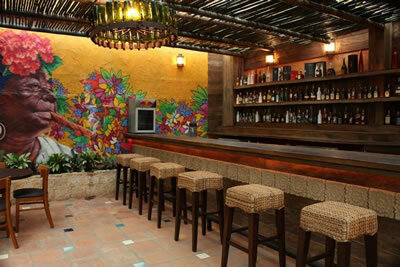 Located next to a small restaurant, this bar possesses a lovely terrace where one can soak in excellent seashore vistas. 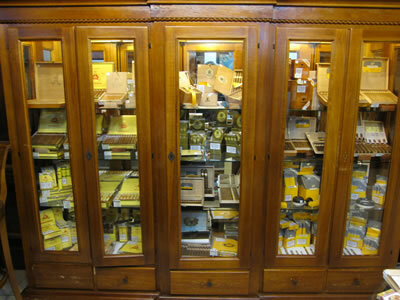 It is actually a complementary space, seeing as the main focus of the establishment is to facilitate the purchase and sampling of the finest Cuban tobacco, but the bar proves so appealing to visitors it is quite odd for a customer not to step in so as to pair the unrivaled savors of Havana cigars with Cuban rum.